The unstoppable juggernaut that is World Of Tanks is finally coming to PS4! Prospective tank commanders can sign up for Beta information and 7 days of free premium time now. World of Tanks Generals brings Wargaming.net’s slick World of Tanks universe to strategic turn based 1 on 1 collectable card combat. It’s a great looking browser-based card game focused on deck-building and strategic combat that features combat units from World War II and beyond. 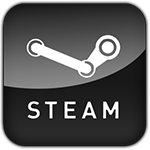 It’s an enticing proposition, and looks set to offer cross platform compatibility across computers and mobile devices. War Thunder has just started it’s Open Beta for Ground Forces – a tank based expansion for it’s hugely popular aerial combal MMO. Obsidian are certainly busy at the moment as well as SCi-Fi Fantasy MMO Skyforge, they’re also set to take on World of Tanks with their new Military MMO. 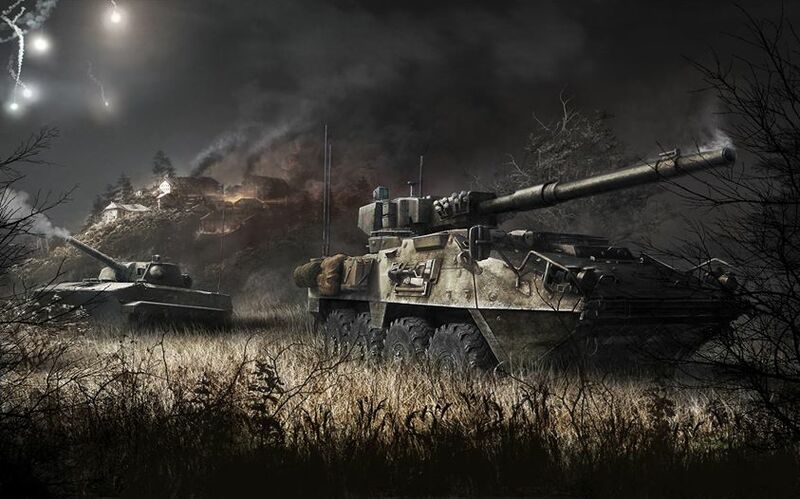 Armored Warfare is a new massively multiplayer online tactical military video game that allows you to drive general purpose combat vehicles, to main battle tanks, and long-range high-powered artillery. 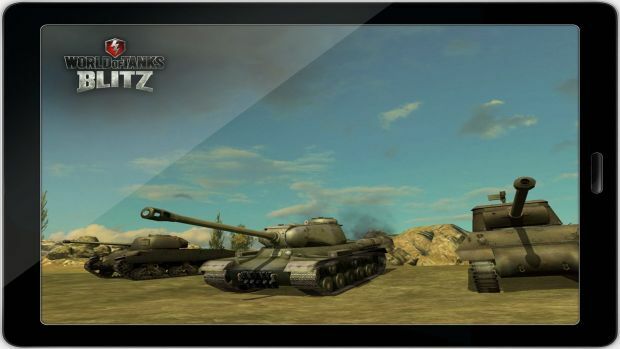 The hugely successful World of Tanks empire looks set to conquer the mobile market with World of Tanks Blitz (Spotted by DeathByBeta). We’ve got no idea how it’s possible to control a tank with a touch-screen interface, but we’re sure the guys at wargaming have it all figured out, and it certainly looks impressive already.